I just posted a new book review under the book review tab. Check it out. 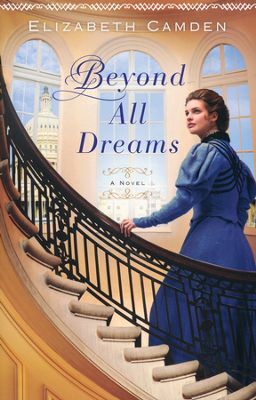 It’s Beyond All Dreams by Elizabeth Camden. It’s available from any Christian bookstore in paperback currently. The ebook should be available in about a week or so.